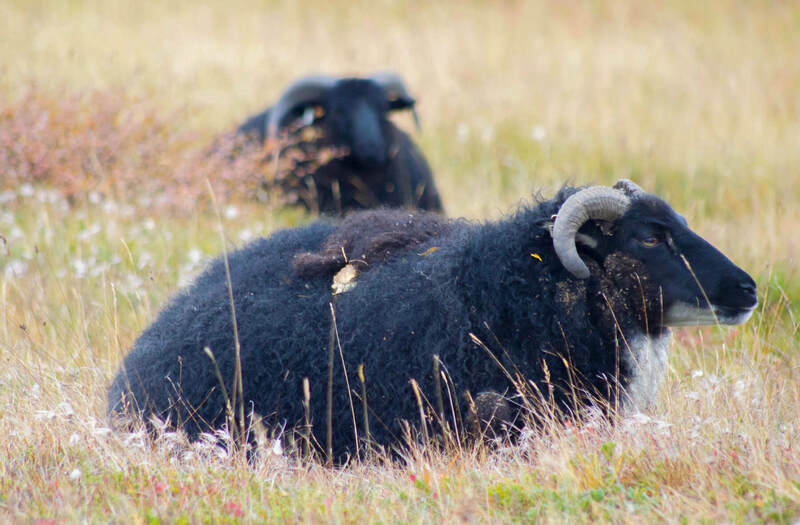 The animals of Iceland are some of my favourites that I’ve ever encountered throughout my travels. Although they might not be the most exotic or unexpected, they are definitely very memorable. 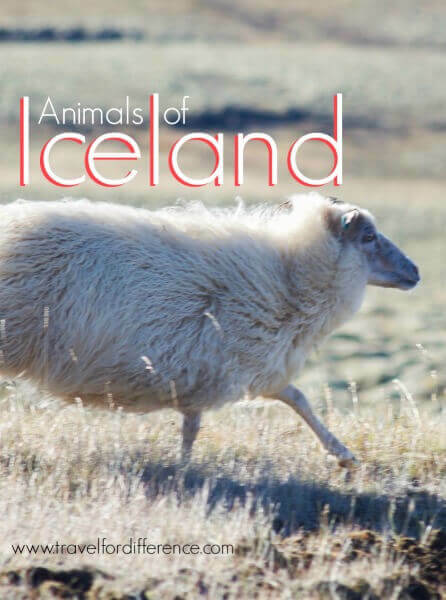 There are only a few different land species that roam around this tiny country; Icelandic Ponies (they’re really horses but hey, ponies sounds cuter) Icelandic Sheep, Reindeer, Foxes and Icelandic Dogs. 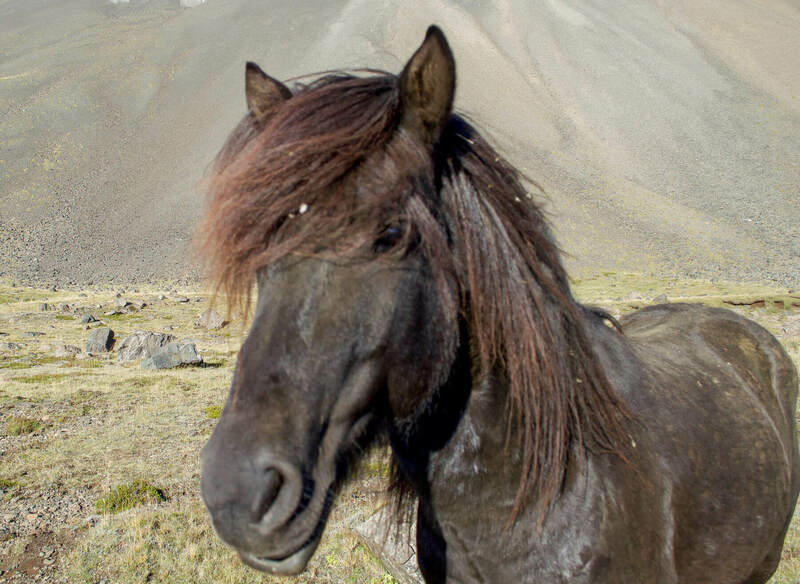 I had heard all about Icelandic Ponies and Icelandic Sheep but wasn’t prepared for just how many there really are. Unfortunately, during my time here I didn’t have much luck, leaving me to exit the country without seeing Santa’s reindeer… I don’t mind too much though, as the animals I saw here had a fair bit of character! 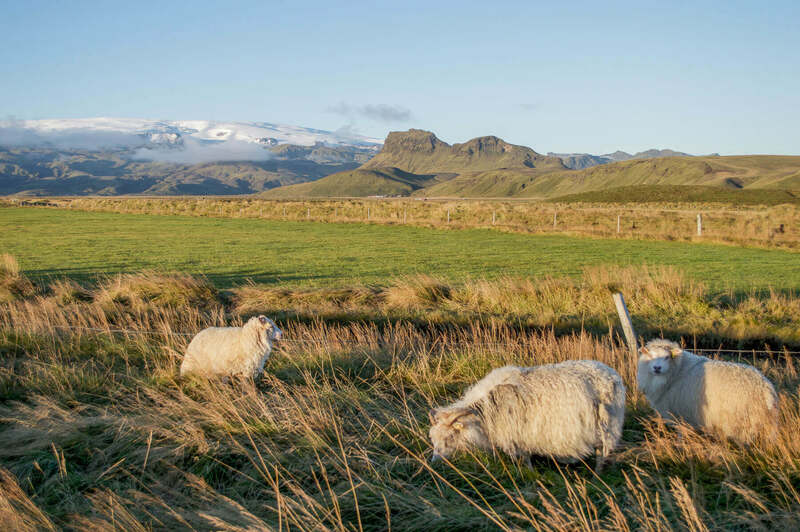 Like I’ve said previously, Icelandic Sheep are everywhere; there are 800,000 of them, so you won’t have to worry about potentially not seeing a sheep – that’s for sure. 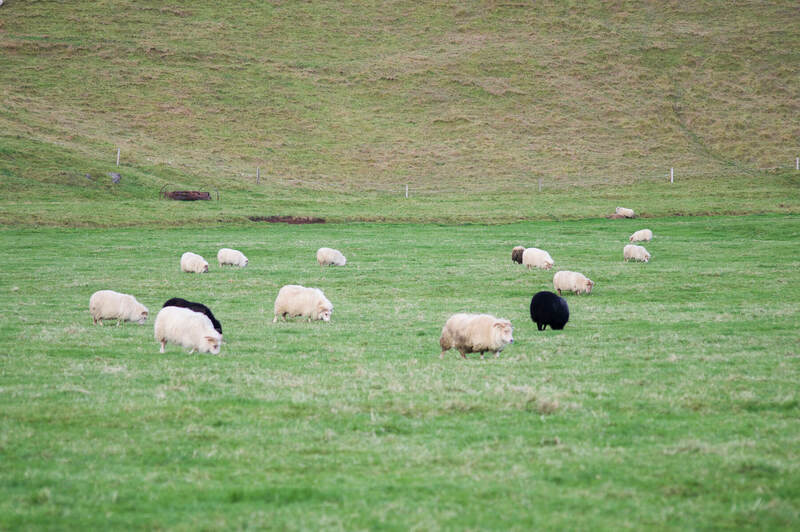 What I was incredibly surprised to see, was that 90% of the sheep were free roaming. I originally thought that they weren’t owned by a farmer; that they were all happy friends that grazed around the entire country together… I was wrong. Due to there being far more sheep than humans, some farmers own up to 1000 at a time. 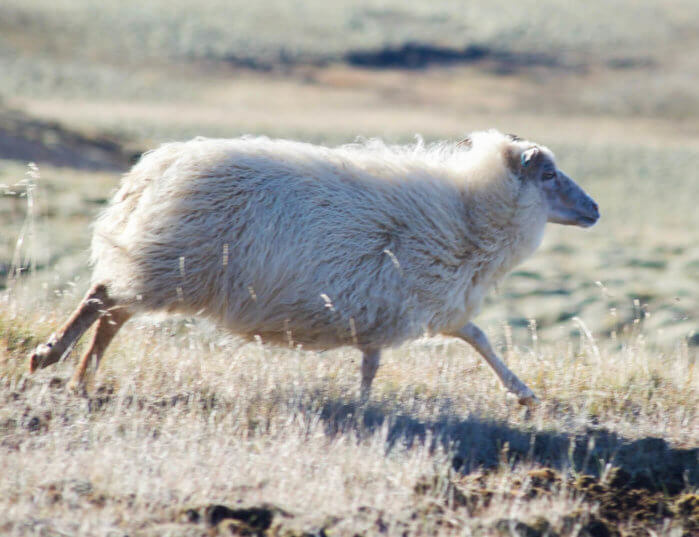 They roam around the highlands, mountains and grassy plains during the summer months, before being enclosed during the winter to buckle down for the freezing cold. 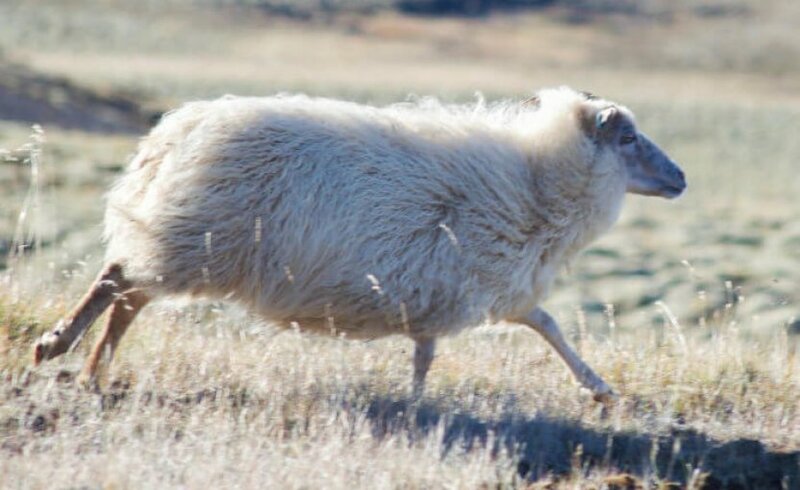 The ‘Icelandic Sheep’ is a direct descent of the sheep that were brought over by the Vikings in the 9th and 10th century. They’re now most commonly used for the iconic wool products that are sold everywhere throughout the country. They’re also used for their for their meat and skin, just like anywhere else in the world. These fluffy little creatures will run directly in front of the car, give you crazy death stares and a lot of photo opportunities. 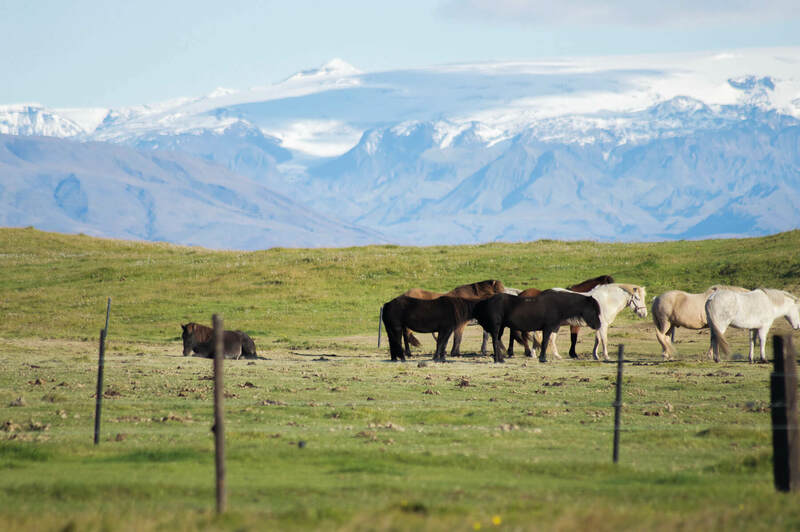 As a well pro-nouned horse lover, I was very excited to see Icelandic Ponies. I had seen so many images of these little horses, so you can imagine my excitement when I finally found one to pat. 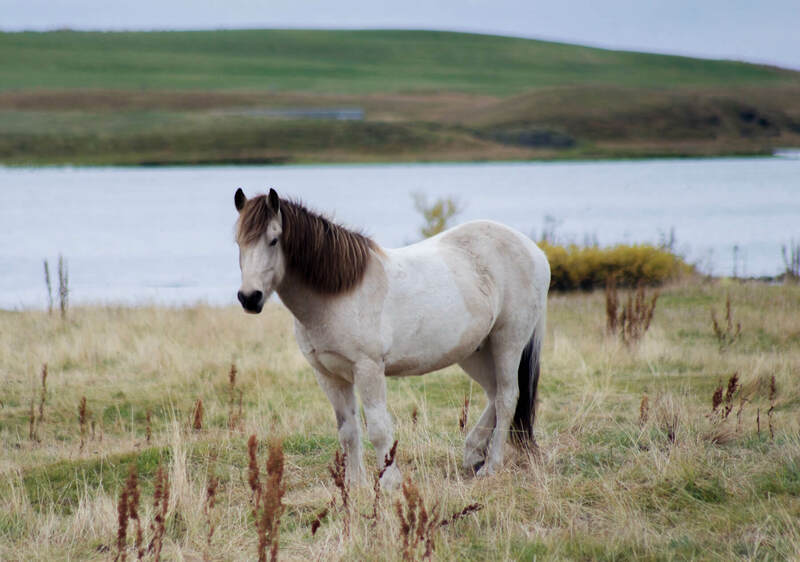 Although Icelandic Ponies only populate the country at around 10% of the amount of sheep, they are still very hard to miss. These horses are incredibly unique not only for their super cute appearance but most commonly for their extra gait. 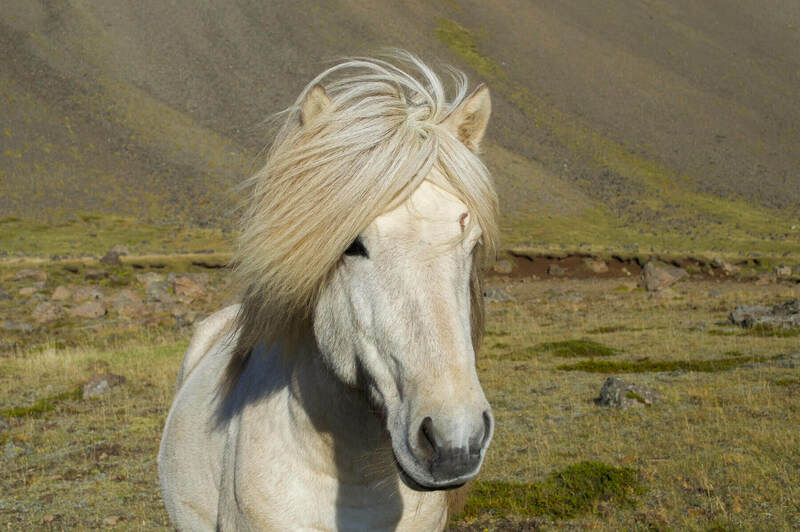 They’re the only horse in the world that displays a 5th movement, which is called a Tölt. For all you horsy people out there, the Tölt is the same foot sequence as a walk, but at a much faster speed and with a high knee action. This gait is perfect for the rugged terrain, as it creates a smooth and comfortable seat for the rider. They also display a Fly Pace; where the legs on the same side of the horse will move at the same pace. Pretty amazing! Unlike the sheep, the ponies are much more enclosed. Although it isn’t uncommon to see them wandering around the beach. There are a lot of farms around the country that offer rides along the coast, around the mountains and through the snow. Many also offer tourist visits for those who just want to give them a pat. 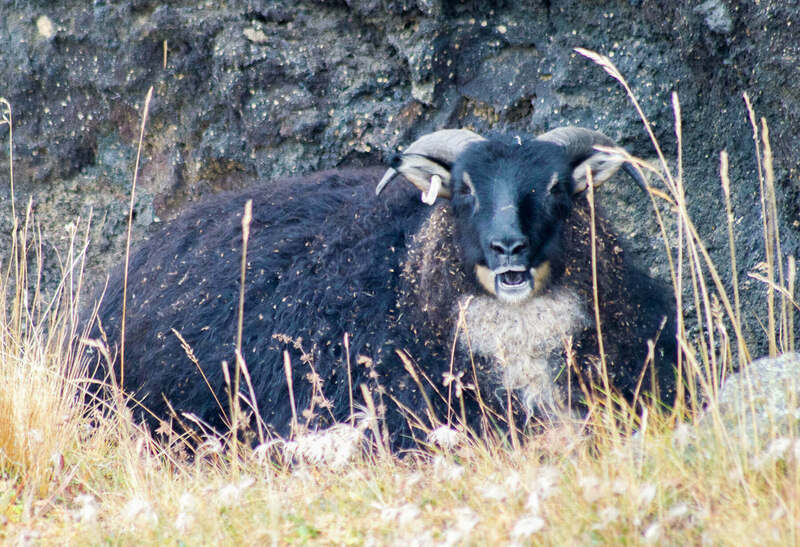 The animals of Iceland may not seem like the most exciting creatures to capture during a road trip, but I wasn’t disappointed. It was basically like driving around the most scenic farm in the world!